Not a true poplar (a member of the magnolia family), yellow-poplar is a valuable commercial tree because its wood is used for many products. Shade-intolerant and self-pruning, it features a remarkably straight trunk often devoid of lower branches. A rapid grower resistant to many pests and diseases, it is now a popular landscape tree. 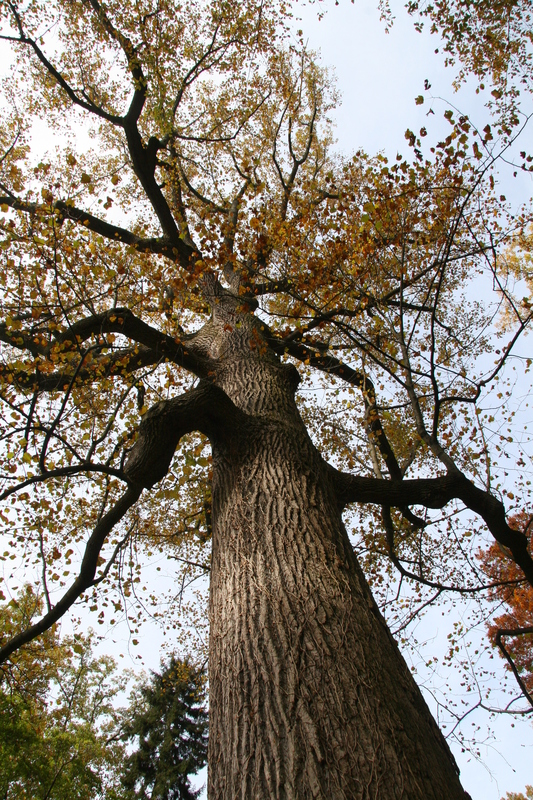 With a preference for deep, rich soils, it is one of the tallest tree species in Delaware. 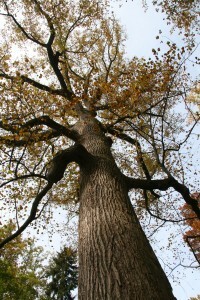 The tree is also known as tulip-poplar, named for the flower that resembles a tulip. Yellow-poplar has leaves with a unique shape. Its fragrant flowers appear in spring and the leaves turn a clear yellow in the autumn.